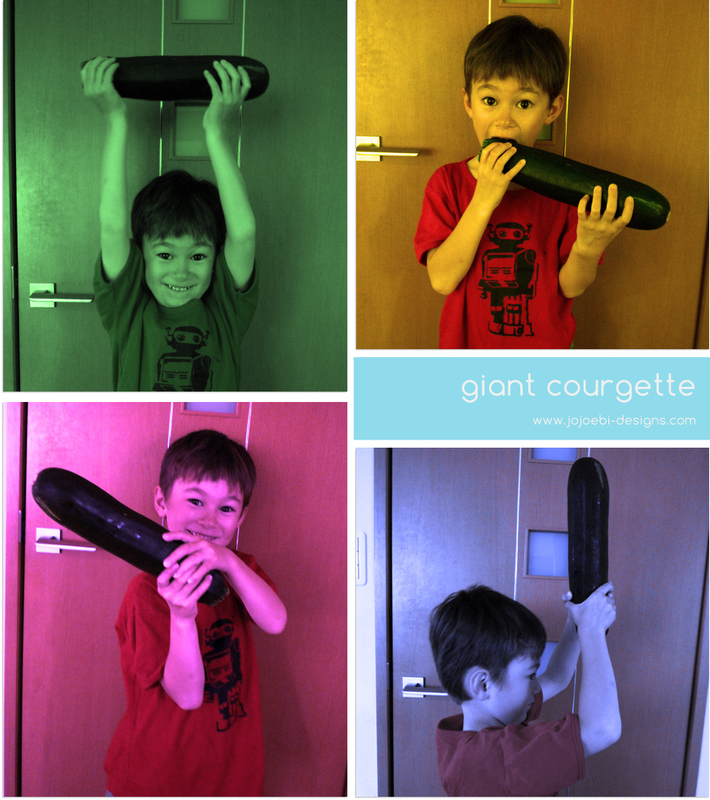 jojoebi designs: courgette, zucchini or marrow? Whatever you call them, they are in season here at the moment and cheap as chips! Now, actually they are cheaper than chips. So, we have been trying out some new recipes, we tried zucchini patties which were nice but too sloppy so I ended up adding breadcrumbs to the mix. We made chocolate zucchini brownies and let me tell you... they are amazing and you can kid yourself that they are healthy too! I did try another recipe which was like falafel but now I can't find the link! I have my eye on these baked zucchini sticks and tonight we will have zucchini pasta, do you have a favourite zucchini recipe? Life is pretty manic at the moment, I am working on getting the new website up and working my way through coursework which means there has been little time for sewing or crafting boo. Tomorrow it is just me and Ebi-kun at home and the weather is supposed to be rainy so I am planning something exciting. In the past week he has come home from school with a massive lump on his head - hit a pillar somehow, a big cut on his knee - where he fell over and twice has come home in his sports kit, first because he has a nose bleed all over his t-shirt and the second time someone bumped into him when he was dishing out the soup and he got covered in soup! It has been a long week! 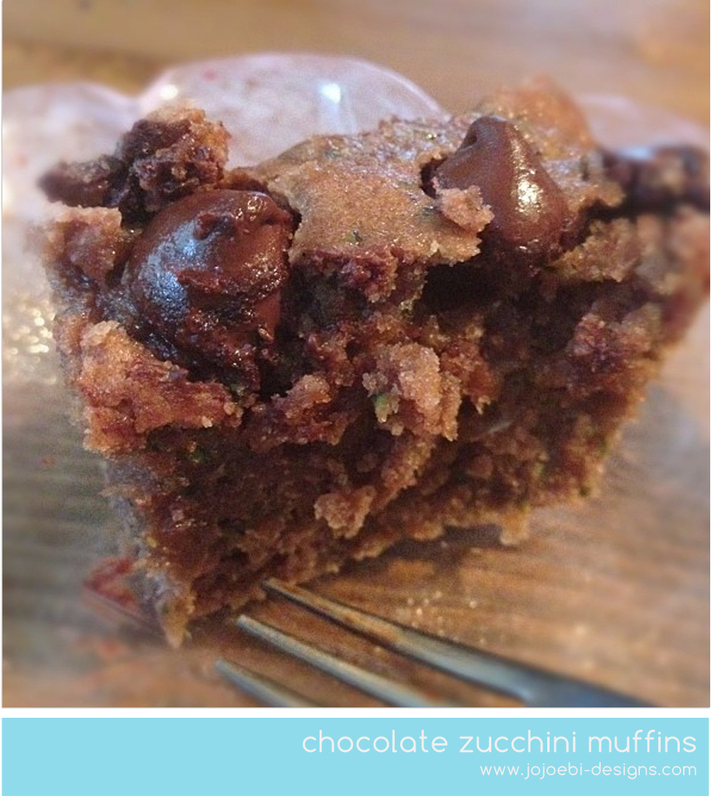 Ohh zucchini brownies... They look amazing! I actually shared a zucchini recipe on the blog a while back, zucchini blueberry bread, that I still make quite frequently. I'm putting the link if you want to check it out. It's pretty tasty and I tried my best to make it a bit healthier with sugar substitutes, wheat flour, etc. ohhh that looks good too! thanks for sharing! I saw some yellow ones the other day but they were ¥198 for a small one!